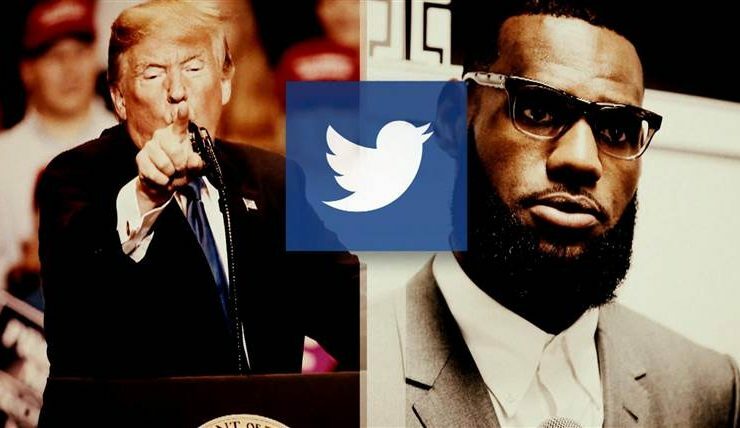 Trump Mocks Lebron James and Don Lemon on Twitter - Is It Funny or Offensive? “Kind of?” Mr. Lemon said, followed by a chuckle.